Stars, flowers, and stunning shapes. 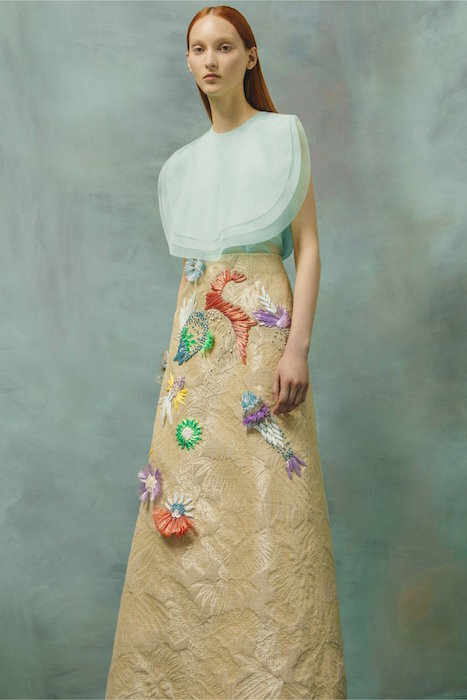 Whatever turned up the switch on the DELPOZO resort 2017 collection, I’m officially smitten. Though the pieces from previous collections from the designer have gotten a few heads turning including mine, something about this collection is speaking to me. Just about every piece is a showpiece, yet the sculptural va-va has toned down to more accessible and wearable in the mix. 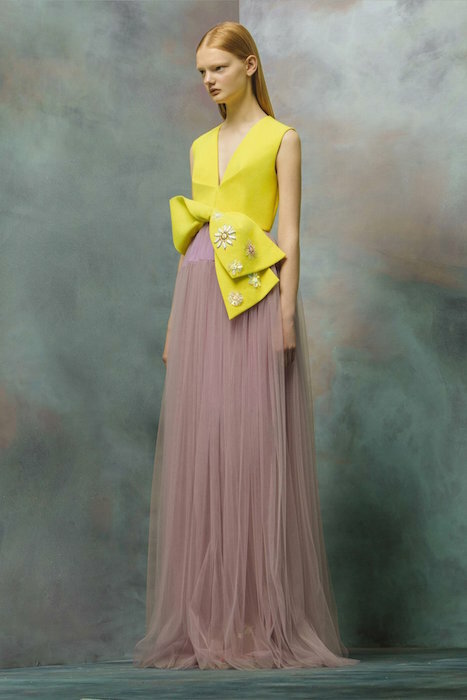 From the star-studded + blue x yellow combos to the sheer pales and pastel gowns, to the softened (and dreamy) silhouettes are in perfect balance – and so beautiful for a resort impression. Can’t pick favorites- loving all of this. 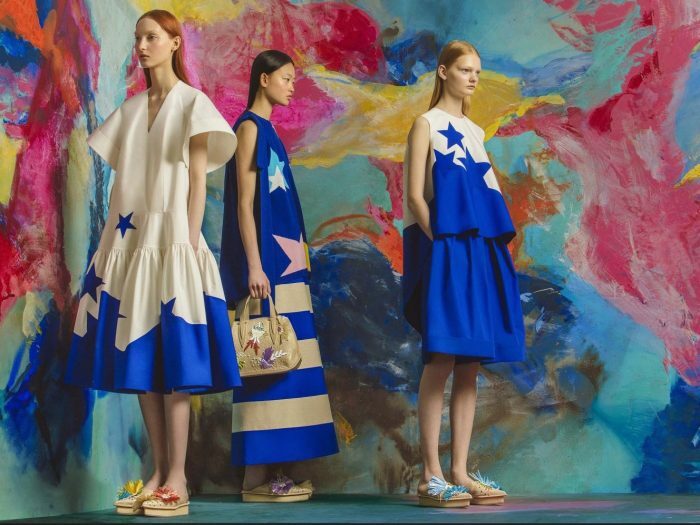 crushin’ on DELPOZO resort 2017 commentary + selects by Brigitte Segura. BeatsxEE25 from SHOWstudio on Vimeo.